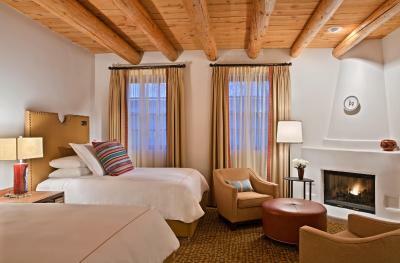 Lock in a great price for Rosewood Inn of the Anasazi – rated 9.6 by recent guests! 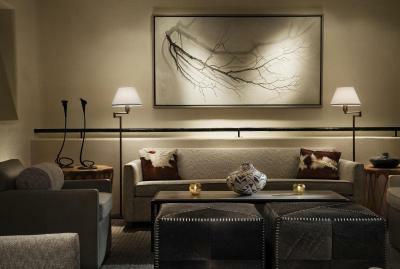 Location - friendliness of staff, clean and nice rooms. I had a wonderful stay here. I felt pampered and well taken care of. The staff was attentive and sweet and pampered my pup! Everything is awesome. 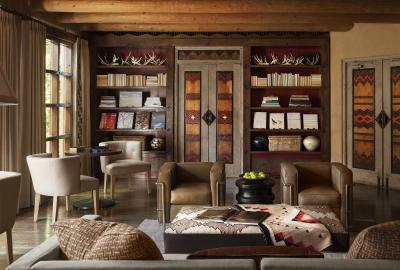 This is a top notch hotel. 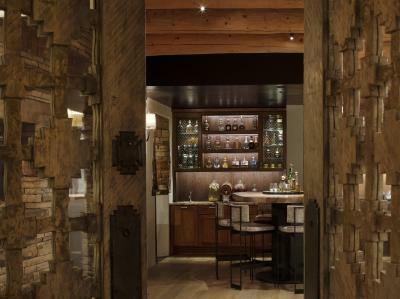 the Inn is beyond exceptional. From the 1st person (Jason) to greet you at the car, to the last person checking out of the hotel, much more than expected. The service level at the Inn is perfection. 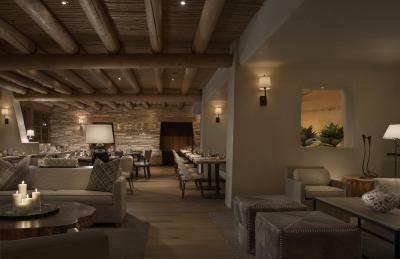 the restaurant is beautiful, food is delicious, and servers, totally accommodating. 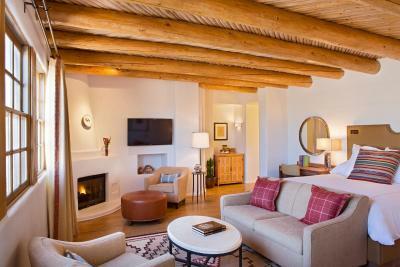 The room with its fireplace and “Pueblo modern” decor are luxurious. 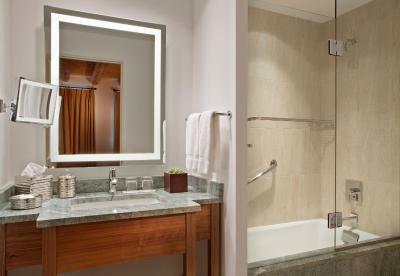 The bathrooms is spacious and designed with the guest in mind. It actually has counter space for ones toiletries,. Unusual these days. 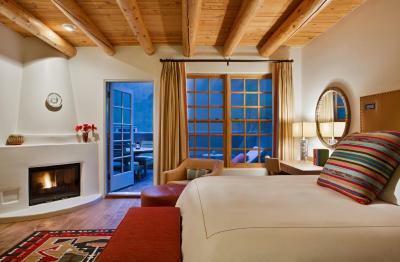 The room was cozy, its gas fire adding charm and character. 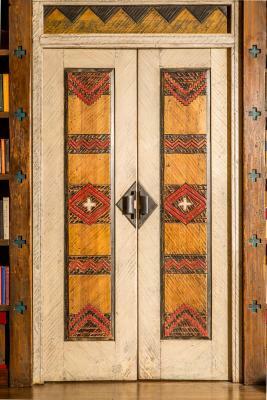 The decor was an attractive blend of southwest and contemporary, well kept and attractive. The dining room design was equally inviting and hip. The hotel was a short walk to restaurants and galleries alike. Great location,great room ,wonderful food,helpful bartender,doormen,front desk staff and locals....could walk everywhere We love it! 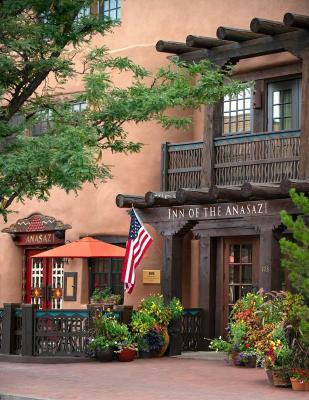 We loved everything about the Anazazi from the moment we arrived! 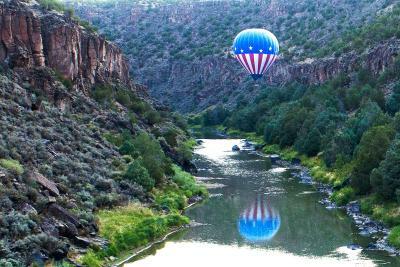 The stay far exceeded our expectations. Raymond in the restaurant was exceptionally friendly. Also the chef was very personable. 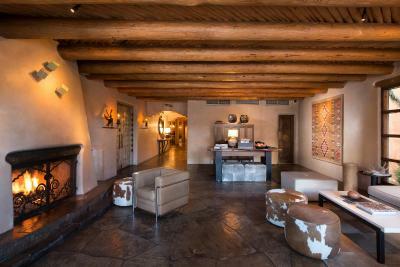 Loved the decor, very sophisticated Santa Fe style. 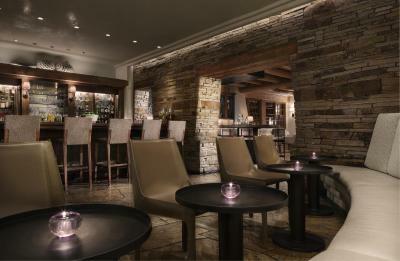 The hotel is gorgeous, clean, comfortable and the location is perfect. Rosewood Inn of the Anasazi This rating is a reflection of how the property compares to the industry standard when it comes to price, facilities and services available. It's based on a self-evaluation by the property. Use this rating to help choose your stay! 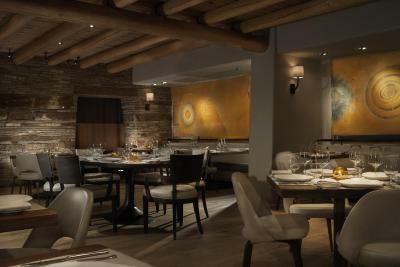 One of our top picks in Santa Fe – and a guest favorite. 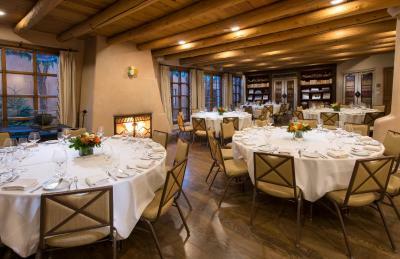 Offering 3 restaurants on site, this hotel is in Santa Fe. 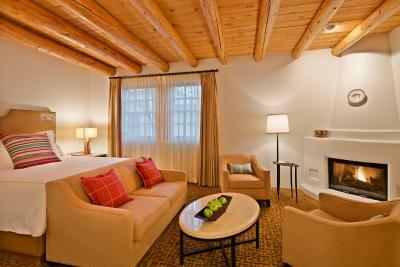 All rooms feature a kiva fireplace and free Wi-Fi. 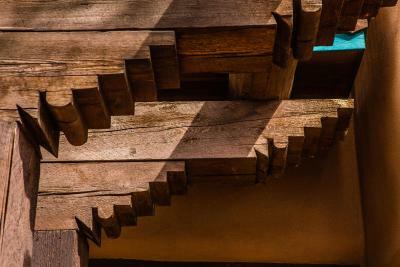 Santa Fe Plaza is 600 feet from the property. 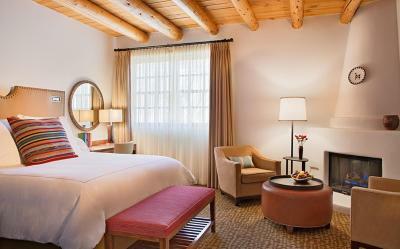 Each room includes a work desk, a flat-screen TV with a DVD player and an iPod docking station at Rosewood Inn of the Anasazi Santa Fe. A private bathroom with a hairdryer is also available. 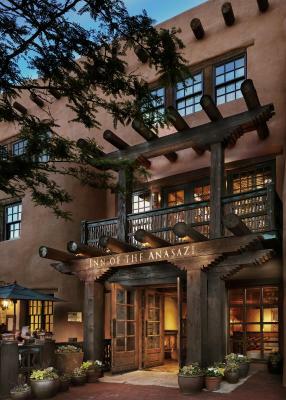 Southwestern cuisine is served daily for breakfast, lunch and dinner at Anasazi Restaurant and Bar. The Patio serves appetizers and cocktails seasonally. 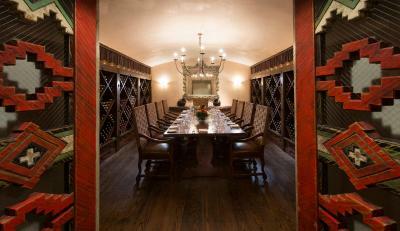 The Wine Cellar can accommodate private parties upon request. 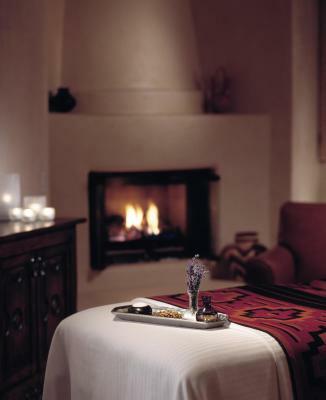 A 24-hour front desk is available at Santa Fe Rosewood Inn of the Anasazi. 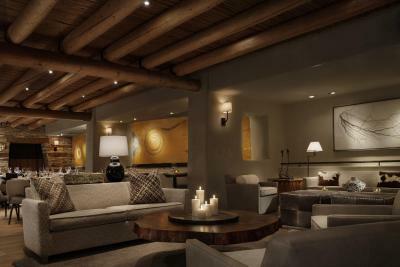 A shared lounge and TV area and a library are also featured. Cathedral Park is a 5-minute walk from the hotel. 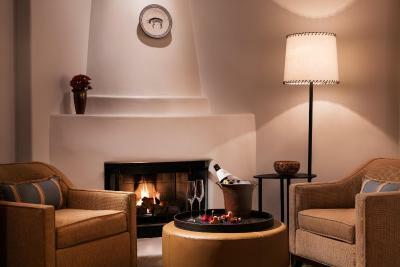 Santa Fe Municipal Airport is a 20-minute drive from Rosewood Inn of the Anasazi. 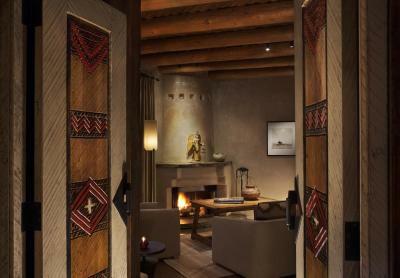 When would you like to stay at Rosewood Inn of the Anasazi? 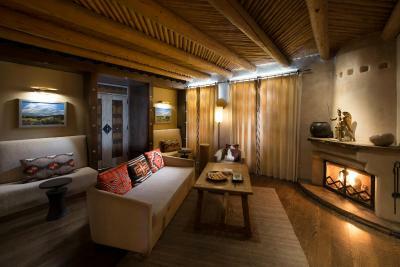 This room features a kiva fireplace, a flat-screen TV with a DVD player and an iPod docking station. 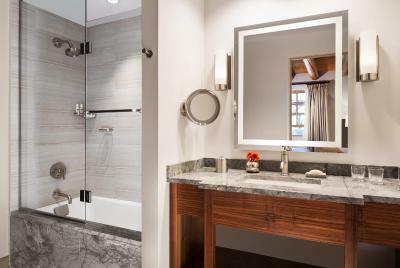 A private bathroom is also included. 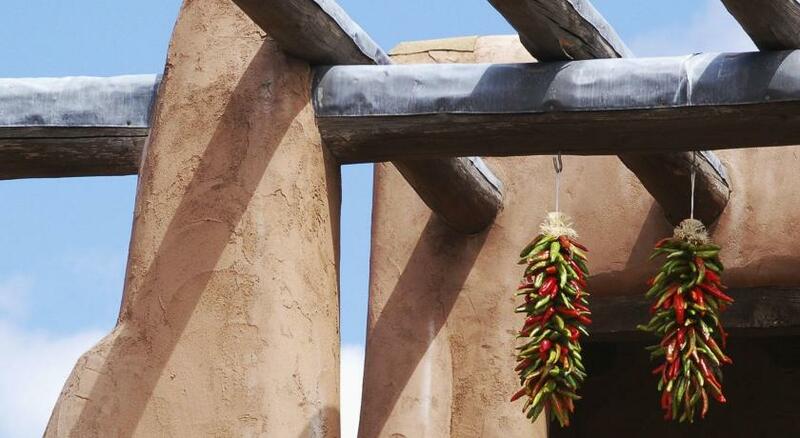 House Rules Rosewood Inn of the Anasazi takes special requests – add in the next step! 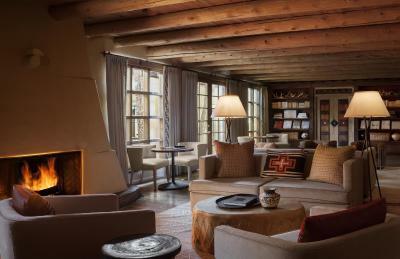 Rosewood Inn of the Anasazi accepts these cards and reserves the right to temporarily hold an amount prior to arrival. Service of staff and very welcoming. There is nothing about the Inn that we didn’t love. The least favorable impression was the first, a valet who offered to take the car while waring that the alternative was to take our chances with street parking or another garage. We asked what relative rates were and details of other options and he replied he was not from the area and knew nothing that could help us make an informed decision. 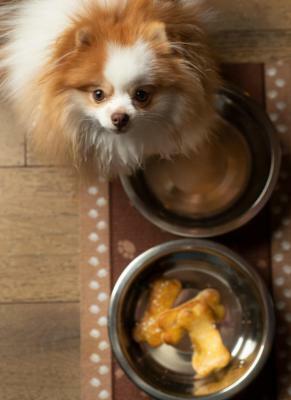 We also thought of having a coffee and maybe a roll for breakfast in the dining room, but found that the minimum charge was $24, fine if you want a large meal, but excessive for a wake up bite to eat. Everything! A gem in every regard. I cannot think of a thing. It's in the center of town. Very good and clean rooms. It's quiet. The staff is very helpful. The food is very good. Not being able to communicate directly with the hotel as we went through Booking.com. Didn’t Like the no cancelation policy. Should have some flexibility especially if the weather on Raton Pass had kept us from getting there. 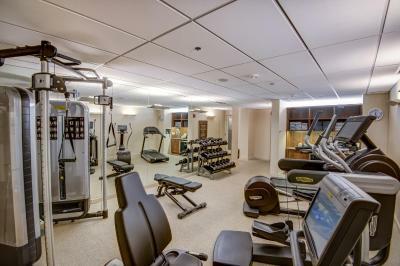 Nothing everything was well appointed, friendly helpful staff, does not feel like a large impersonal hotel. I would stay here again. Service was impeccable & room was heavenly!